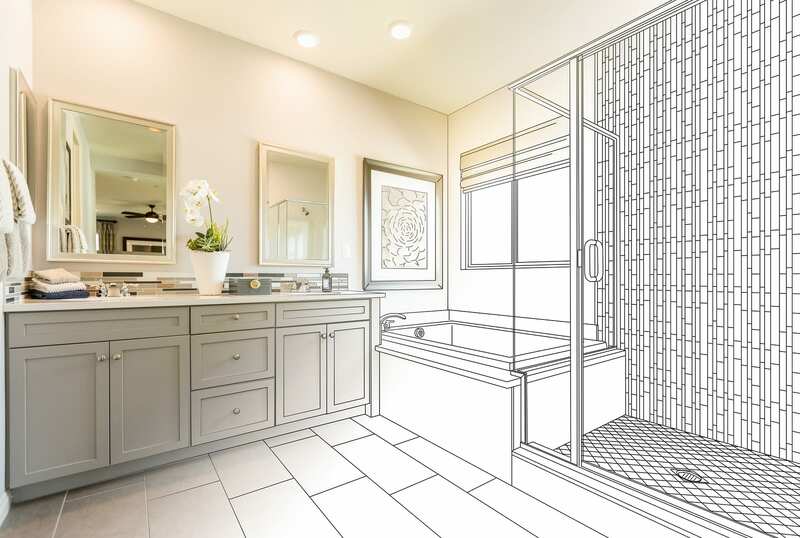 If you’re prepping for a bathroom remodel, don’t skimp on the important details. It’s easy to become overwhelmed with the planning and budgeting surrounding a redesign, but don’t cut corners where it matters most. If you do, you won’t get the high-quality and functional bathroom you’re aiming for. Check out our list of what not to skimp on in order to get the bathroom of your dreams! While building your bathroom budget, generate a list of the most important features of your remodel. This list should encompass the aspects of your design that are most important to you. What’s the reason for the remodel? Do you need more space? Is the shower a mess? Are you looking for a new design? Whatever the most significant features of your new bathroom are, write them down. Once you know what’s most important, don’t skimp on their budget. 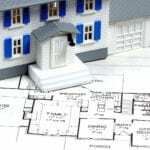 You can find non-priority areas of your remodel where you can save money. Share this list with your contractors so they know what’s important to you as well. Clear communication is the best way to a successful remodel! Don’t let your floor be an afterthought! Redesigning the bathroom of your dreams starts with picking the perfect flooring. Tile is the most popular choice among bathrooms since it’s sturdy, easy to clean, and comes in a variety of designs. Take the time to do thorough research to decide which tile is the best for your bathroom. Your contractor can help you find the type of flooring that has a sharp look but doesn’t break your bank. Don’t forget about storage space when redesigning your bathroom! If you’re looking for ways to cut costs during your remodel, we don’t recommend skipping extra storage areas. 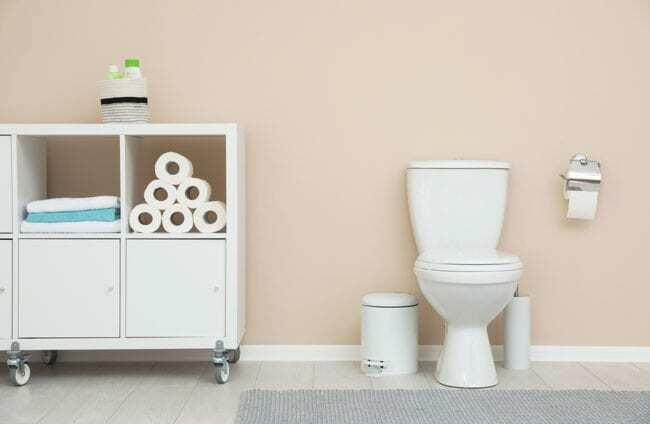 Your bathroom needs to be practical and organized. Avoid a cluttered counter by installing sizable vanities and shelves. Spend a few extra bucks on storage space today and you’ll be happy you did tomorrow. Painting is a cost-effective way to boost your bathroom appearance, so don’t skip it! Find a color that matches your new design and give those walls the fresh coat of paint they need. You’ll be amazed at how marvelous your bathroom looks and how little of your budget was needed! 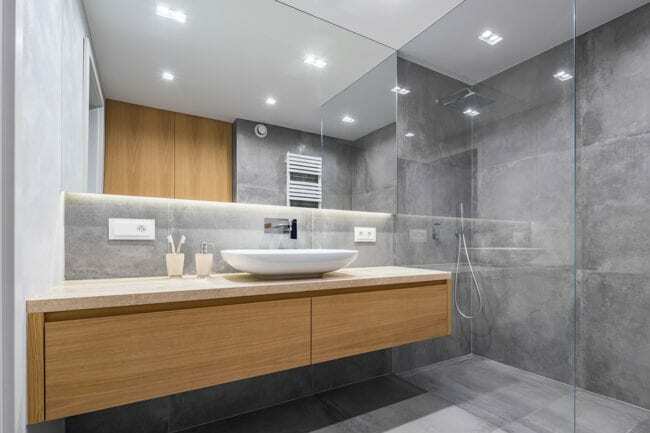 Another important, yet often overlooked, aspect of a bathroom remodel is lighting. You’ll be using your bathroom for a lot of reasons, whether it be for relaxing in the bathtub or getting ready for a big work event. Whichever the reason, purchase the right lights. If you go for the cheapest options, you’re likely to deal with burnt-out bulbs, flickering lights, or not enough (or too much) brightness. Spend a little extra cash and invest in a couple different lighting fixtures for your bathroom as well as dimming switches so you can set the right mood. This should come as an obvious point, but don’t pinch your pocketbook when it comes to the toilet. It’s the most important aspect of your bathroom, after all! Invest in one that fits your home’s needs and can be used for years to come. It’s best to spend on a high-quality toilet to avoid major problems later down the road. At Eagle Construction, we’re the team that will get your bathroom remodel done right! Check out our bathroom remodel portfolio or get in touch with us so we can get started on your project. Serving Berks County, Lehigh County, Montgomery County in Pennsylvania and Surrounding Areas.